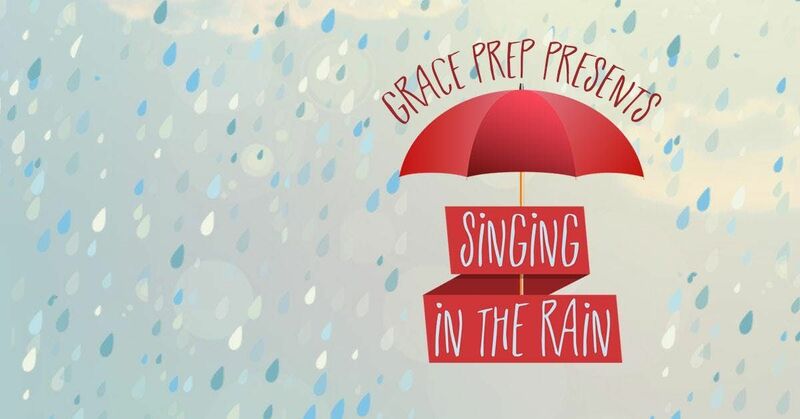 Grace Prep Presents "Singin in the Rain" our all school Spring Musical. Doors open at 6PM, curtain at 7PM. 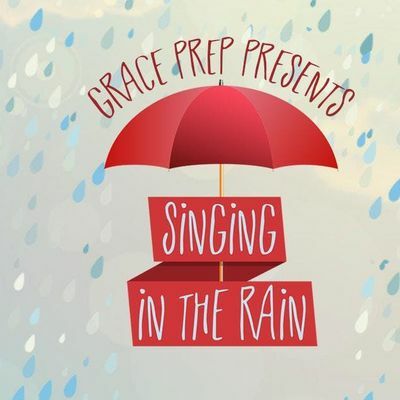 Grace Prep will host a dessert reception at 6PM before Friday's performance at AMH. Lavish is a yearly women's event to benefit the Grace Prep Ministries Scholarship Fund. Come and enjoy an evening of friends, food, fellowship and fun.